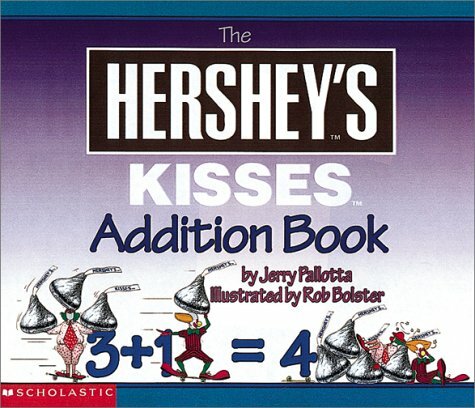 I don’t know too many children who aren’t motivated by candy math activities. In fact, most of them beg for math when candy is involved. 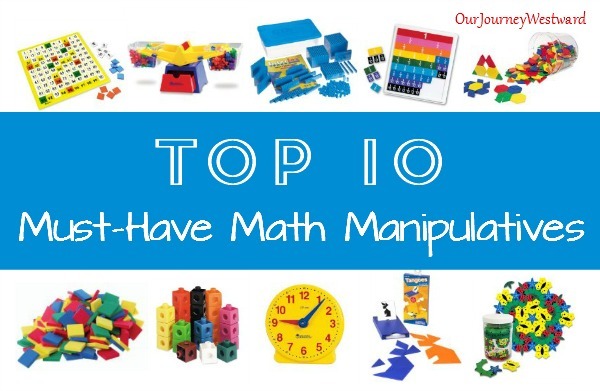 How many times do you remember your kiddos begging for math otherwise? Ha! When those regular math lessons begin to make everyone weary, take a break and add in a little candy math! 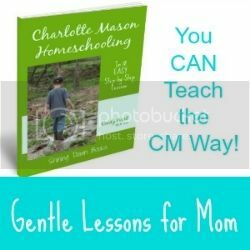 Besides bringing a few smiles to your homeschool, you might be surprised to find that the hands-on nature of candy math actually does a great job of teaching certain troublesome topics, too! Has your child been struggling to read graphs? 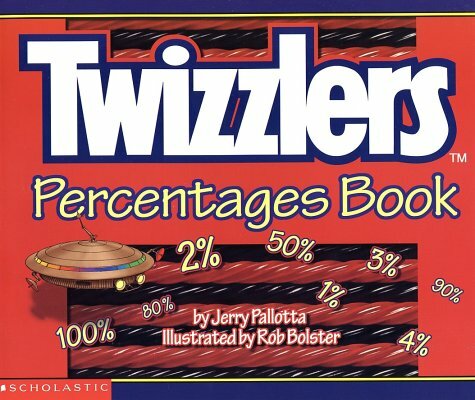 Build graphs from the ground up with candy! 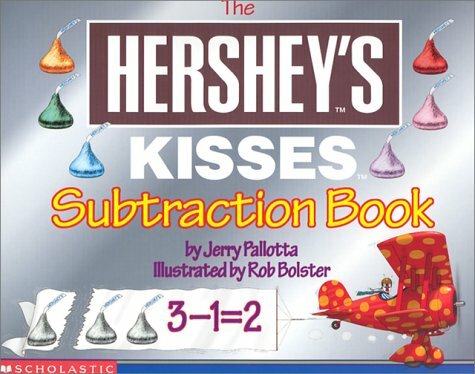 Has your child been struggling to understand multiplication of fractions? Help them to “see” the answers by making models. 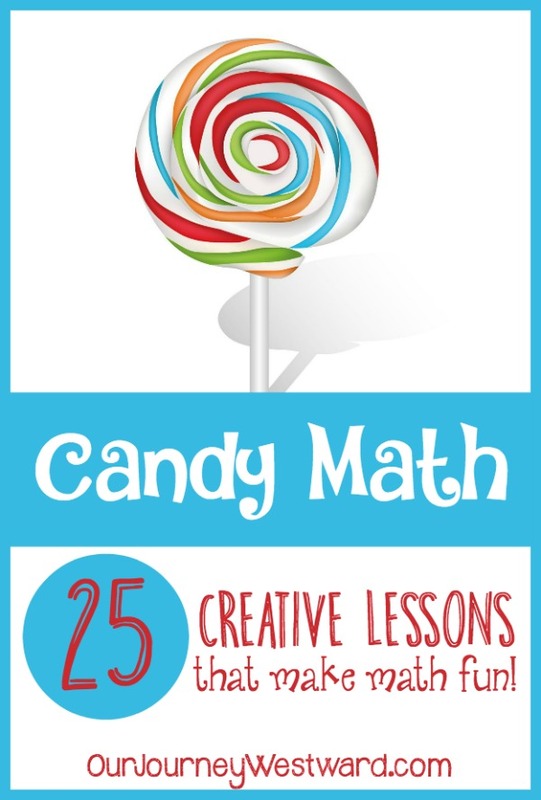 Candy math is also great for multi-age learning. 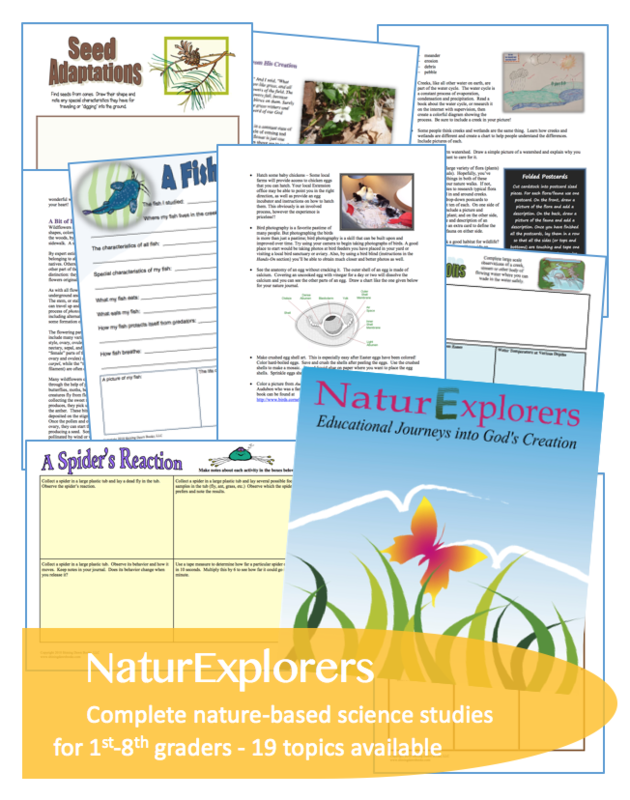 Several ages can easily work together with many of the activities I’ve included below. Yay! Candy Corn Comparison – Use candy corn to practice greater than / less than skills. Double Mints – Use starlight mints and some free printables to practice the doubles addition facts. 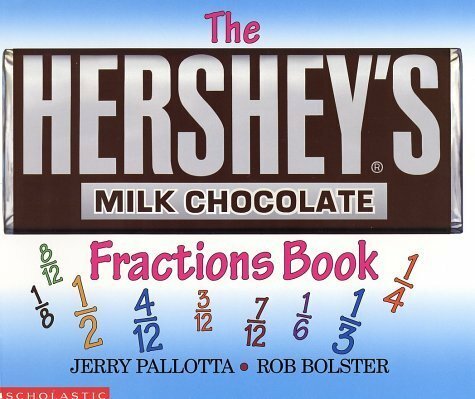 Hershey’s 100th Day Hunt – This fun scavenger hunt will help younger children count from 1-100. Funschooling with Candy Hearts – Use candy hearts for a huge variety of STEM lessons including graphing, measurement, probability, estimation, displacement, a stack challenge and more. Candy Heart Math Printables – These free printables help you teach graphing, patterning, area, and perimeter with candy hearts. Jelly Bean Math – Use jelly beans with early elementary students to do several activities including sorting, counting, graphing and more. Jelly Bean Engineering – Use jelly beans and toothpicks to create 3-dimensional shapes with which to build structures. Jelly Bean Structures for Peeps – Use jelly beans and toothpicks to create geometrical structures that can serve as habitats for Peeps. Jelly Bean Addition and Subtraction – Help younger students understand fact families with jelly beans and a divided plate. Candy Math and Science – Use a bag of variety candy to build your own concrete graphs and Excel graphs. 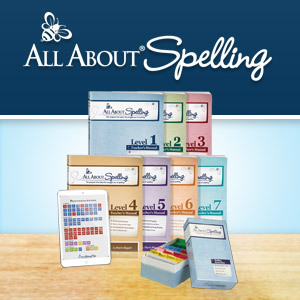 There’s a bonus build-your-own taxonomy idea, too. 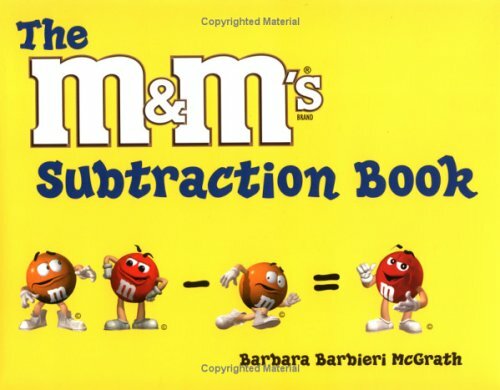 M&M Math – Use M&M’s (or Skittles) to complete a large variety of math activities including sorting, graphing, division, fractions, probability, word problems and more. LEGO Candy Math – Use candy LEGO blocks to learn multiplication. Open a Candy Shop – Use play money, a play cash register, and some price tickets (free printable) to make your own candy shop come to life. A Meter of Candy – Use 100 of any small candy to help teach the measurement of a meter and practice percentages. A Fraction of Skittles – Use Skittles (or any small candy) to teach multiplication of fractions. Ratio Rock Candy – Make your own rock candy while practicing ratios and measurement. 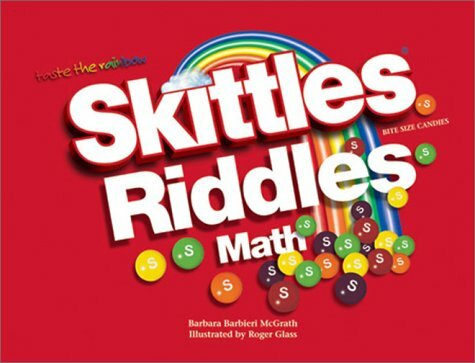 Skittles Probability and Odds – Use Skittles (or M&M’s) to determine probability and odds. Starburst Pythagorean Theorem Proof – Follow the example of this short video to use Starbursts to prove the Pythagorean Theorem. Candy Balance – Create your own balance to measure the weight of items around your house with candy as the measuring tool. 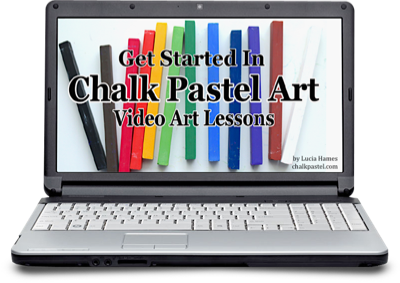 Starburst Mosaics – Practice patterning by using Starbursts to create mosaic art. 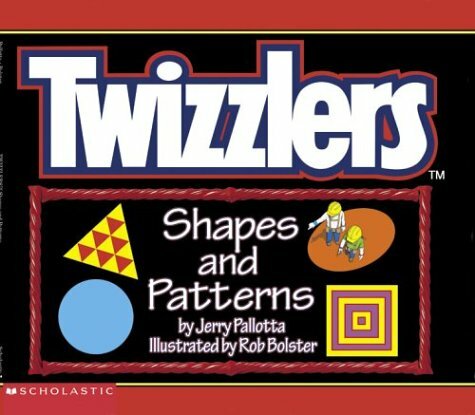 Licorice Geometry – This post suggests Wikki Stix as the manipulative for creating a series of geometric activities. You could easily use Twizzlers Pull N’ Peel instead. 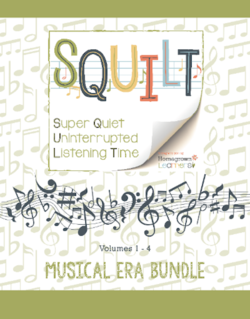 Tootsie Roll Paper Chain – This free problem solving worksheet will help older students determine how much it would cost to create a 15-mile chain from Tootsie Roll wrappers. Gumdrop Bridges – Use gumdrops and toothpicks to create bridges while experimenting with various geometric shapes to determine which structures are the strongest. 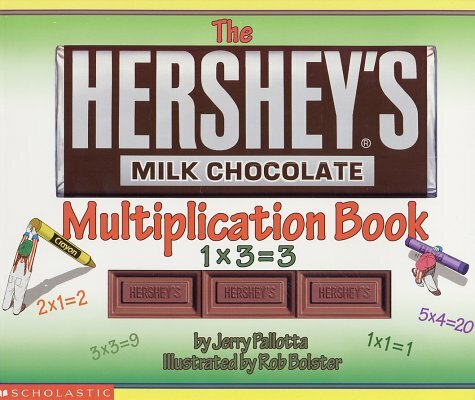 Hershey Bar Math – This set of free printables will challenge your children with problem solving prompts and fraction work. 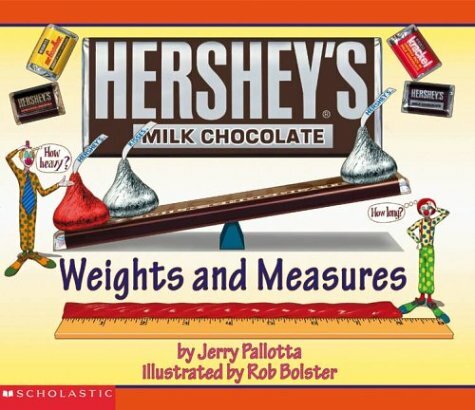 Candy Bar Volume – Measure length, width, and height to determine the volume of various candy bars. 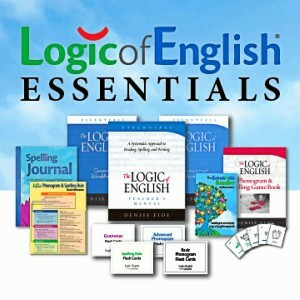 These books are fun! 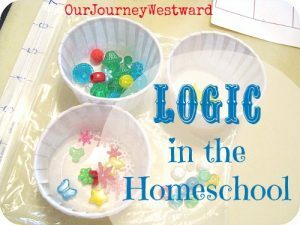 Not only do they give instruction about math topics, but your children can follow right along with their own candy for hands-on lessons. 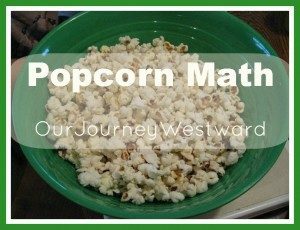 All the candy math lessons mentioned in this post “count” as living math! 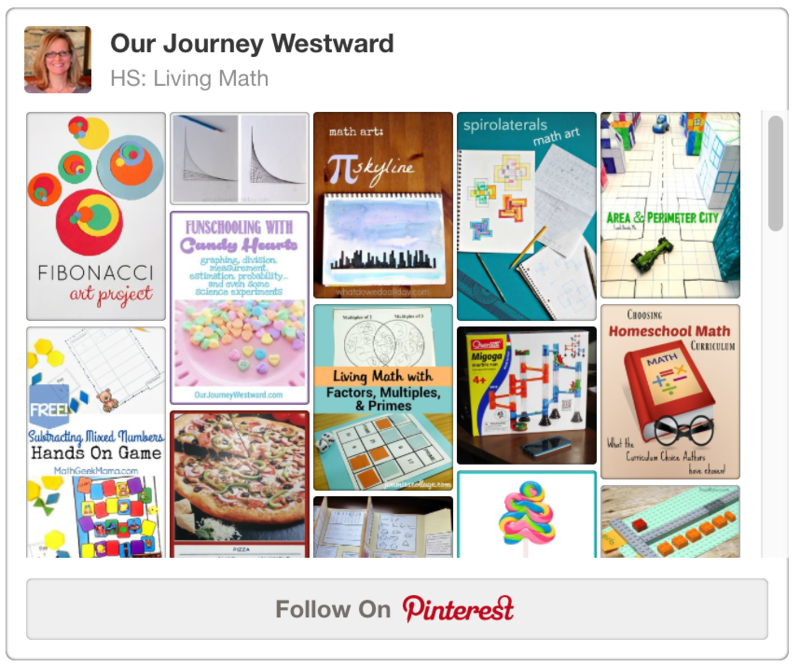 What in the world is living math? 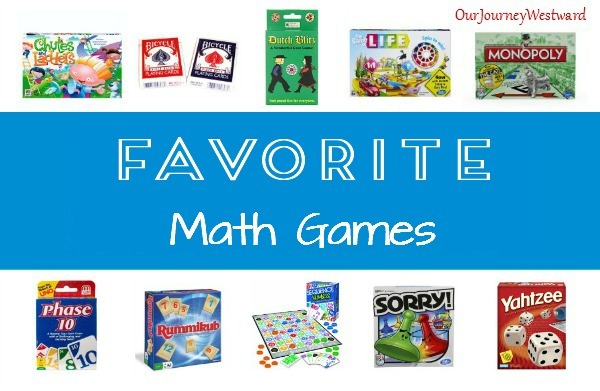 Are living math lessons important? 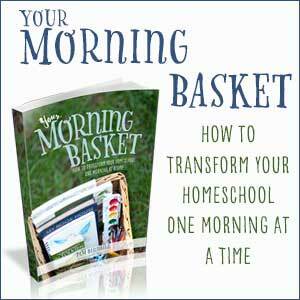 How do you fit them into your school day when you also use a math textbook curriculum? 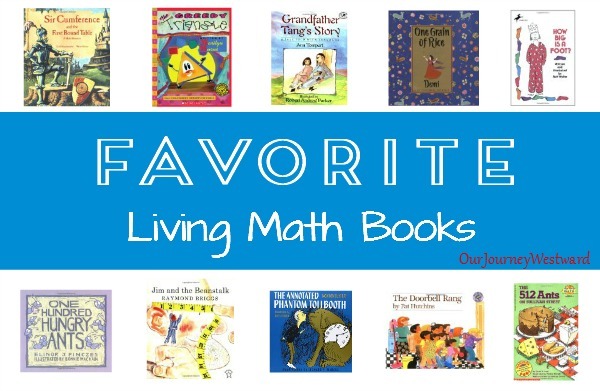 These questions and so many more are answered simply in Loving Living Math. 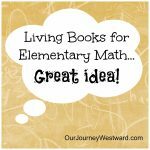 You’ll be encouraged to add living math to your homeschool schedule and get tons of ideas for lessons! 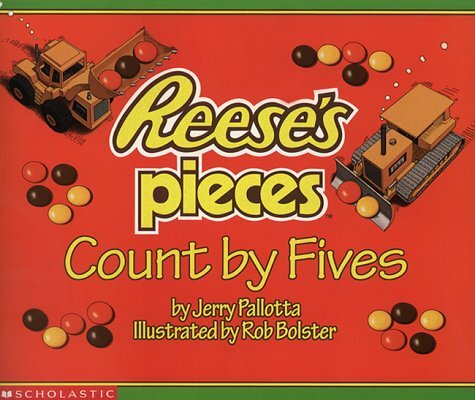 I can’t wait to hear your best candy math lessons!